The cover looks like summer and the rainy afternoon that I picked this book up, was the perfect time for it. It was a day when I was craving summer and wanted to feel the sun on my face—-but the Willamette River was in flood stage and it was pouring out. I needed a distraction from the cold and this book is just what the doctor ordered! As the Cold War swells like a hurricane over the shores of the Florida Strait, Beatriz is caught between the clash of Cuban American politics and the perils of a forbidden affair with a powerful man driven by ambitions of his own. When the ever-changing tides of history threaten everything she has fought for, she must make a choice between her past and future–but the wrong move could cost Beatriz everything–not just the island she loves, but also the man who has stolen her heart (summery from Goodreads). This book was every bit as amazing as I anticipated. 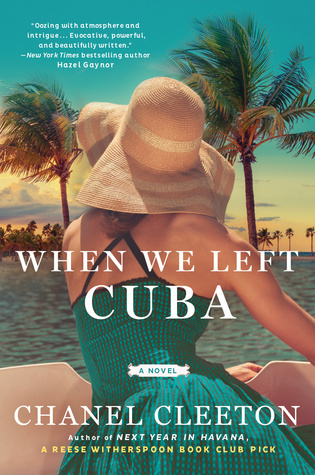 What I have gleaned from other reviews is that this book is kind of a follow up to Next Year in Havana, which as I have mentioned, I haven’t read. But this isn’t like a series, the books are clearly meant to standalone. But I guess there is some cross over in characters that fans of Next Year in Havana will recognize. This book had romance, history, and suspense. There was easily something for every reader in it. Cleeton has a beautiful story telling style and the romance is sensual, believable, and natural. I understand she has written in the romance quite a bit, and her experience with romance shows in this book. Cleeton writes with elegance, grace, and filled this book with extraordinarily beautiful passages and reflections. Another thing that I found captivating about this book was this historical aspect. I know basically nothing about Cuban history so reading this book provided a lot of interesting and new historical information to keep me very interested in it. While much of the book takes place in the US, the Cuban history and political influence still resonate within the plot. Now I am desperately searching for Next Year in Havana so I can experience the joy of that book as well. Free review copy provided by publisher, Berkley, in exchange for an honest review. All opinions are my own and in no way influenced. 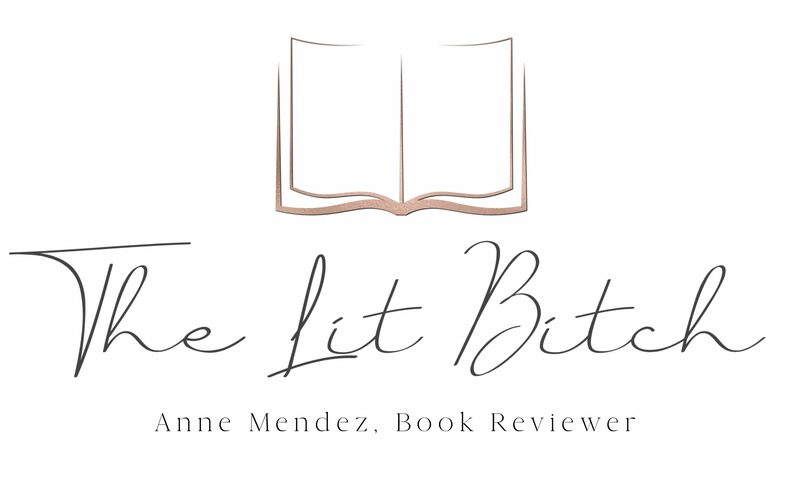 Great review of what appears to be a really amazing book!